GAME - "For those who want to see her shame..."
Experience the degradation of her body and soul in the first person. Fully voiced, red-faced humiliation, caught in her own trap. monologue plays over the scene. it's all on english or part of it? i ask because i see some images in japanese/chinese? It's English. I mixed some of the pictures because othe than two, there wasn't any other with the English speech. Who knows. Cheating probably, NTR don't know. I don't know what kind of endings are inside. Chikan is only cheating if you are the molester/s. Getting attacked by a stranger against your will doesn't qualify. And any action taken after a brain rewrite cannot be taken serious. 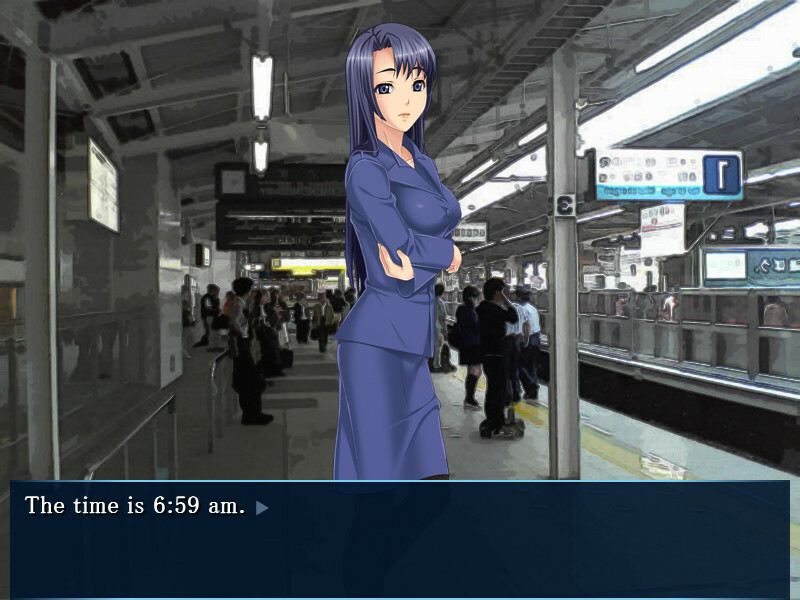 Played this a while ago, a bit short but good since there are very few Chikan eroge out there. Hmm gotta wait for some one who play it then spoil the hell of it. I HATE NTR. Local Emulator not working for me either. and whole game is in train? How do I prove my boyfriend is innocent .... I know, i'll go and get raped and ruin my own life forever but YAY it wasn't the man I love and will never see again. Not batshit nuts at all. You should flag this as requiring to have a local emulator in the installation tab (Like all other such games do). I thought it said chicken and now I'm disappointed. 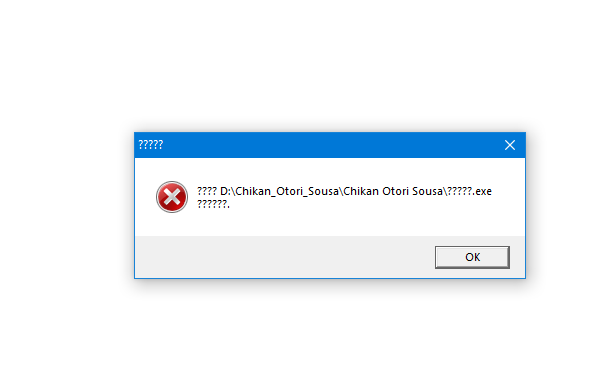 for those getting error when you try to boot it, please extract the archive while in Japanese locale( I recommend this as you will no longer need locale emulator for future games), or by setting the encoding in your extractor to JIS if your extractor supports it.